Joel Stone is the senior curator at the Detroit Historical Society, which oversees the Detroit Historical Museum and the Dossin Great Lakes Museum. A native Detroiter, he has written and edited works spanning the city’s history. Stone’s most recent book is Floating Palaces of the Great Lakes. As a young African American Detroit Police officer in 1967, I witnessed the cruelty of rogue, racist police officers who had very little respect for human life. In fact, I almost lost my life to two racist white police officers who shot at me as I returned to my apartment from a long tour of duty. It's frightening that fifty years later we are still dealing with the same fears. 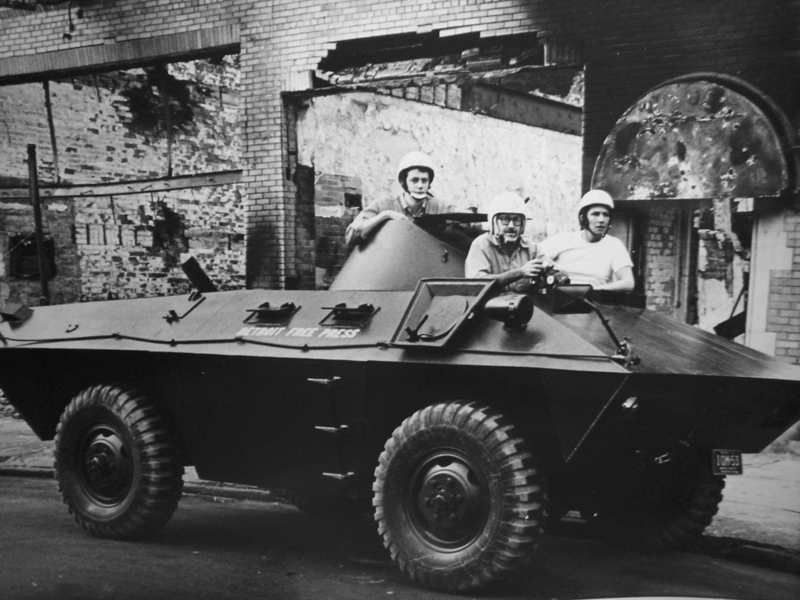 Detroit 1967 provides invaluable historical context for the events that exploded on July 23, 1967. It is a thoroughly researched and well-written overview of the history of race relations in the city from its founding in 1701 to today and a ‘must-read’ for all who care about Detroit and its future. – Shirley Stancato, president and CEO, New Detroit Inc. This collection of essays provides a very informative racial history of Detroit, ranging from slavery to the Underground Railroad, to the 1943 riot, to deindustrialization. This book is a welcome addition to the race relations literature on Detroit. Detroit 1967 is a deep dive [ . . . ] It ranges from colonial slavery in Detroit to the present day, and includes some suggestions for the future. 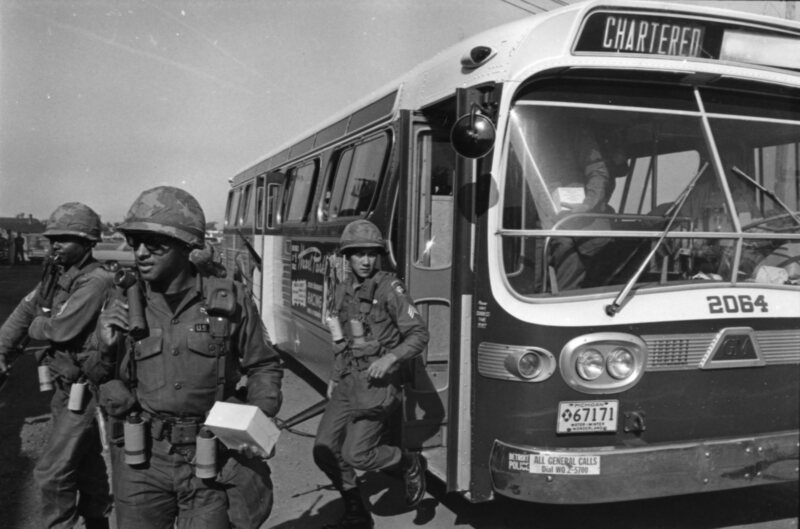 It is editor Joel Stone’s intention with Detroit 1967: Origins, Impacts, Legacies to draw memories, facts, and analysis together to create a broader context for these conversations. 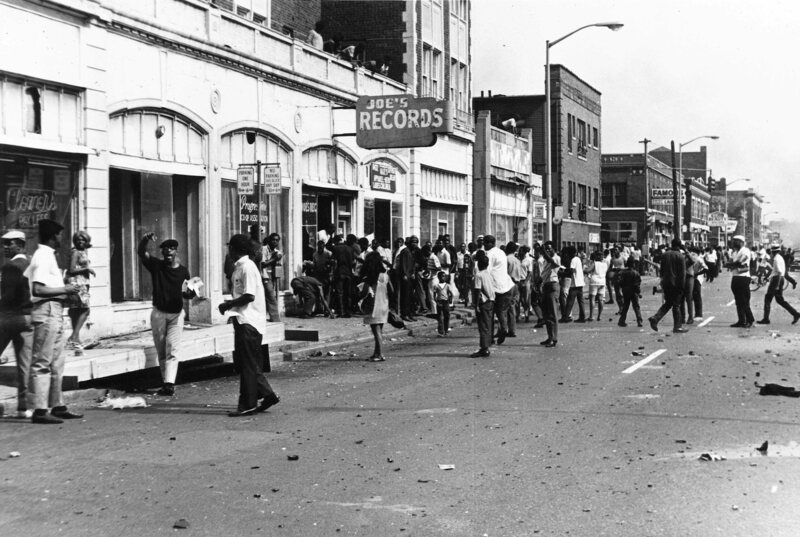 Detroit 1967 aims to correct fallacies surrounding the events that took place and led up to the summer of 1967 in Detroit, and to encourage informed discussion around this topic. Readers of Detroit history and urban studies will be drawn to and enlightened by these powerful essays.